We are currently interviewing highly motivated, fun and energetic candidates for 4 positions for our upcoming 2016 wedding season, which starts this coming March. All positions may start off strictly with “non-shooting” duties, long hours standing up, some heavy lifting, carrying gear bags, holding lights, modifiers and other duties as needed. Positions may evolve into a “shooting” position, for the right person, based on your proven skills set, people skills, energy level and willingness to put in the time and effort it takes to become a shooter for this demanding studio. For all positions, except “assistant”, photography / videography experience is a must. We are a busy Full Service Photography & Video studio and occasionally you may be asked to help with either the Photo or Video side of our business….or both. Ability to work at a fast pace and multitask is a plus. Our primary work is Weddings, which occur mostly nights and weekends, so we are looking for people who are willing and able to work almost every Fri-Sun primarily from late afternoon, into the late evening…from Spring through early Winter. (March-December). Most work days are typically 10-12 hours. Only those candidates who are energetic, self motivated, have reliable transportation, are consistently timely and are willing to put 100% into their work will be considered. A probationary period will occur, followed by a performance evaluation. Our studio is located in Oxford, MA, which is approx 15 minutes from Worcester (45 minutes from Boston). Consider your commute prior to applying for this position. If you are interested in being considered for any position, please contact us via email only. We will reply to all inquiries. Serious inquiries only please. Recent samples of your own photography or video work is required. Why do our wedding clients and reception venues love us so much? Our wedding photography and video teams work together smoothly and efficiently. Since 2005, we have been consistently offering our clients the very best in our wedding photography services. A few short years afterwards, we began offering wedding video services as well. Our combined photography & video wedding packages have become our most popular package, outselling any of our other wedding packages and services to date. 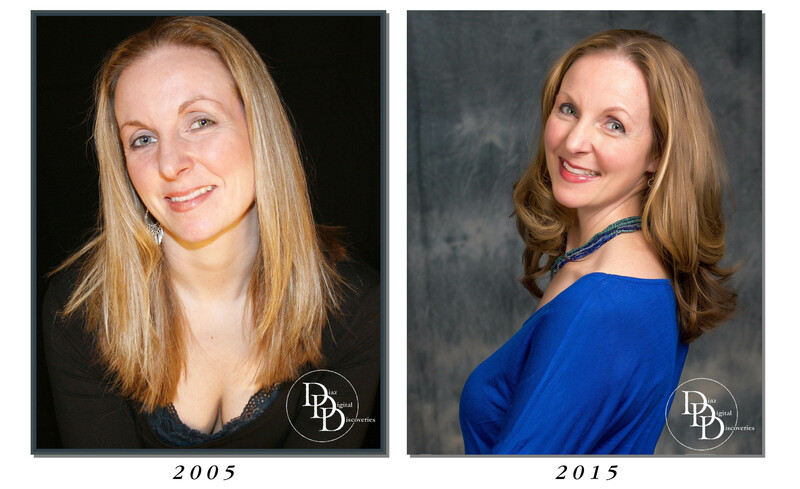 More and more clients are choosing us to capture both services, because it truly is the best of both, from one talented and experienced source. If you are wondering what’s so great about these combined services and what’s so great about us, here are a few of the reasons why our wedding clients and reception venues love us so much. Award-Winning Talent: A wedding celebration is probably one of the most difficult events to capture (and get it right) due to the fast pace of the day, the many different milestones that happen and the most important factor that you must get it right the first time, because there are no do-overs. If you missed the moment…it’s gone. Try to recreate it and it won’t happen. It just won’t be the same. It takes hard work and a keen creative eye to create so many images in one day, that will help our clients relive their wedding day. It also takes skilled people behind the video cameras, to create a cinematic experience of your wedding celebration that cannot be compared to your uncle’s (insert mobile device) video. You Didn’t See Anything: Our primary goal is to get great moments, to capture emotions and to create stunning images of your wedding day, but we also work very hard to be unobtrusive. We want you to forget that we are even there. We don’t practice “in your face” photography and video and we capture your celebration from a distance for the most part. We operate in stealth mode and at times you may see us for just a moment…and then we disappear into the background (like Ninjas)…all while still capturing the milestones and the moments in between. The Fun Factor: Our secondary goal is to make it fun for you, your family and your guests. Our level of high energy cannot be compared. It’s something you need to experience for yourself. We have heard many times from many people…our clients, their families and wedding guests… how they can’t believe how much fun we are and how fast we move around…(we are everywhere) and always add to that how many weddings they have attended before to compare with. A wedding is a celebration and a celebration should be fun. We keep the fun going throughout the day, which allows us to capture the best smiles, reactions and moments from everyone attending. All For One – One For All: Our fifth goal is to provide our clients with both wedding photography and video services in one seamless service. Call us a one-stop-shop. By that we mean, that our amazing photography and video team work very well together. Both teams are working towards the same goal…to provide our clients with an unforgettable experience. We are not competing with each other (like a sole photographer and sole videographer would) to get the best shots for themselves. We are also very mindful of each other, so as not to get in the way of the important shots…something else you won’t experience when you hire a separate photographer and video crew. Best part is, you have one less vendor to deal with when you book both services with us. We have a long list of extremely happy clients, their families and their guests, who rave about our products and services. If you have experienced us at a wedding celebration, then you are probably recalling that great time when…(fill in the blanks) happened and we caught it. 🙂 If you are getting married and you haven’t experienced our wedding photography and video services, then you don’t know what your missing! Chances are you already know someone who selected us for their wedding. Reach out to them and ask them what they thought of us. Word of mouth is the best way to know for sure. Read our rave reviews which can be found on our website, Weddingwire, The Knot and our Facebook fan page. Finally, give us a call, schedule a time to meet with us, get to know us and share your wedding day plans and wishes with us. Then you will know you have made the right choice. We capture every single wedding like it is our own and that way, we can be proud to put our DDD name on it. Find out what our extremely happy clients (and happy venues) already know. 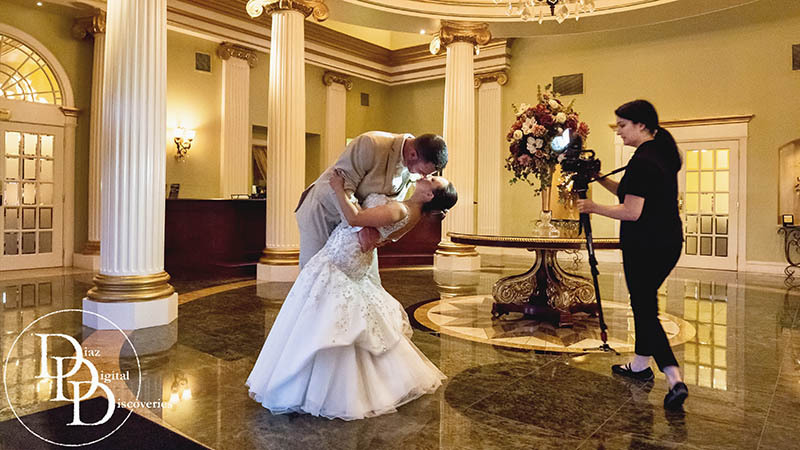 When it comes to wedding photography & video…you’re going to want to choose us. 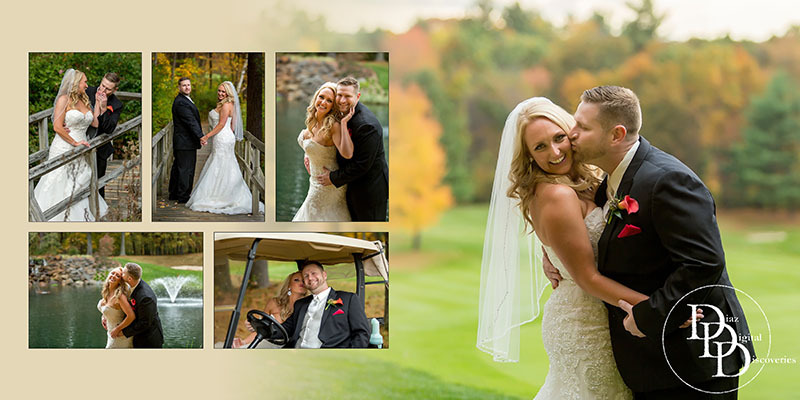 Oxford, MA – January 15, 2015 – WeddingWire, the nation’s leading online wedding marketplace, named Diaz Digital Discoveries – Photography and Video as a winner of the prestigious WeddingWire Couples’ Choice Awards® 2015 for Photography in Oxford! While many industry award winners are selected by the host organization, the WeddingWire Couples’ Choice Awards® winners are determined solely based on reviews from real newlyweds and their experiences working with Diaz Digital Discoveries – Photography and Video. Award-winning vendors are distinguished for the quality, quantity, consistency and timeliness of the reviews they have received from their past clients. As a Couples’ Choice Awards® winner, Diaz Digital Discoveries – Photography and Video is highlighted within the WeddingWire Network, which is comprised of more than 200,000 wedding professionals throughout North America and abroad. Diaz Digital Discoveries – Photography and Video is proud to be one of the top Photography in Oxford in the WeddingWire Network, which includes leading wedding sites such as WeddingWire, Project Wedding, Brides.com, Martha Stewart Weddings, and Weddingbee. We would like to thank our past clients for taking the time to review our business on WeddingWire. We value all of our clients and truly appreciate the positive feedback that helped us earn the WeddingWire Couples’ Choice Awards® 2015. For more information about Diaz Digital Discoveries – Photography and Video, please visit our WeddingWire Storefront today at http://www.weddingwire.com/biz/diaz-digital-discoveries–photography-and-video-oxford/71604f5b9bda3c39.html. Our Photo/Video Combo Wedding Package Ends Soon! I have seen several articles online written about whether or not a wedding couple should provide their vendors with a meal or not. Personally, I don’t understand where the confusion lies when it comes to this matter. I feel it’s pretty simple and sort of a common-sense matter, but nevertheless, there are still many articles that continue to debate this. Some say yes, you should feed your vendors, some say no, you are paying them, you shouldn’t have to feed them too. Yes, we do require a meal break. Although we do not require you to provide us with a meal, we would greatly appreciate it if you did. We really LIKE food! Especially during a long day of working. At most every wedding reception we work, we are each provided with a vendor meal. This is the norm at most reception venues. If you do not plan to provide us with a meal, we just need to know this prior to your wedding day, so we can plan accordingly and bring our own food. Our team works incredibly hard throughout your wedding day. We can get pretty hungry during an 8 – 12 hour day of shooting. You wouldn’t want to work all day long without eating would you?? So, all we ask is that you let us know whether you plan to provide each of us with a meal, or not. We may rest briefly at times during the day if there is downtime, or during dinner time, but otherwise, we are continuously working throughout the day and evening. Plain and simple – right? It’s a simple matter of communication. If you are going to provide us with a meal, let us know. If you are not going to provide us with a meal, let us know. That way we will know what to expect and what to do.